Not bad as well as Not very Good . Its Good. There are both good and bad remarks in college. Some of the faculties are untrustable and there are a lot of good remarks in there. 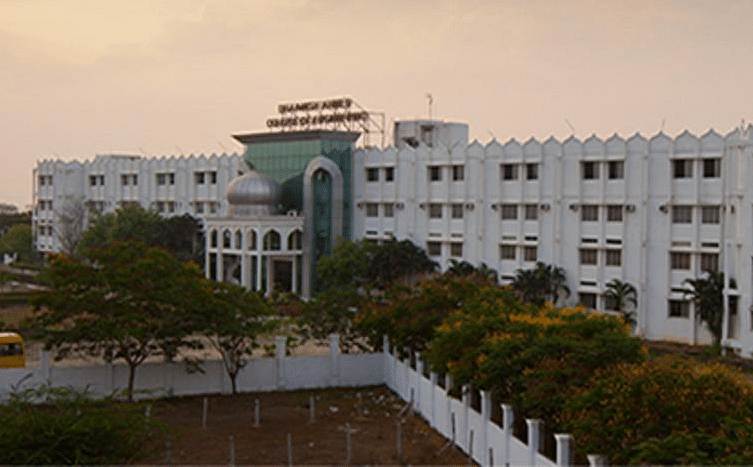 Dhaanish Ahmed College of Engineering (DACE) was established in 2002 by Ayanavaram Educational Trust. It is a Muslim minority institution. It aims to develop creativity that technology anticipates and impart quality education to enable students to build a great future for them. It is situated in Chennai, Tamil Nadu. It offers under graduate and post graduate engineering degree and management studies under various disciplines. National & international Magazines are also made available for the students. 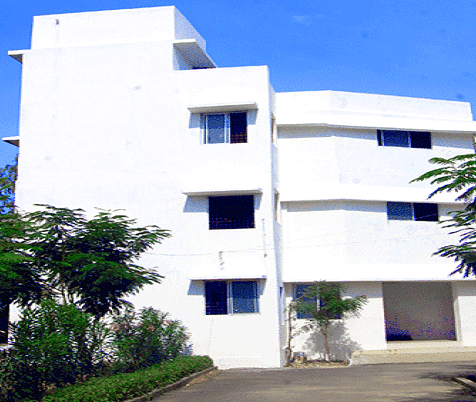 The College provides separate hostel for boys and girls inside the college campus. It has also available international air- conditioned hostel for overseas students. DACE has central auditorium with at truly state of art. It has a seating capacity of 1200. The auditorium boasts of high sound and video equipment. It also has facilities for video conferencing and line media streaming.